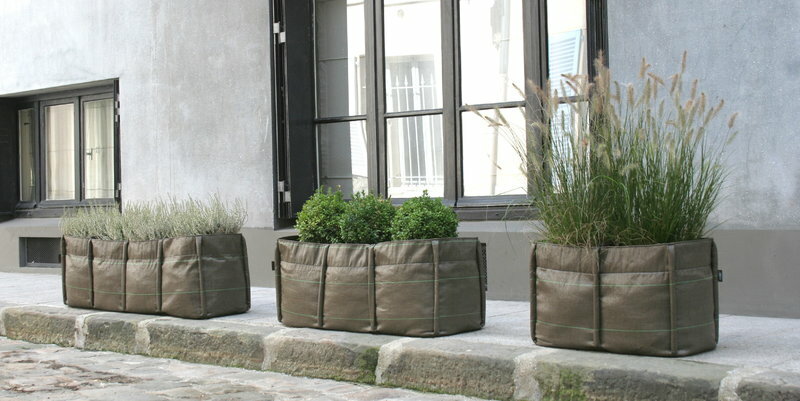 BacSac was created by designer Godefroy de Virieu and landscapers Virgile Desurmont and Louis de Fleurieu. 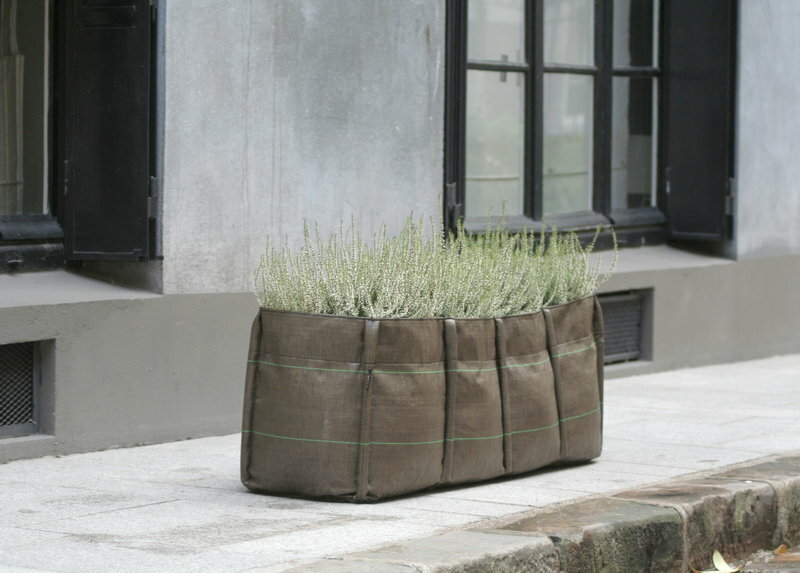 BacSac is a bag where your plants can be planted and grow. 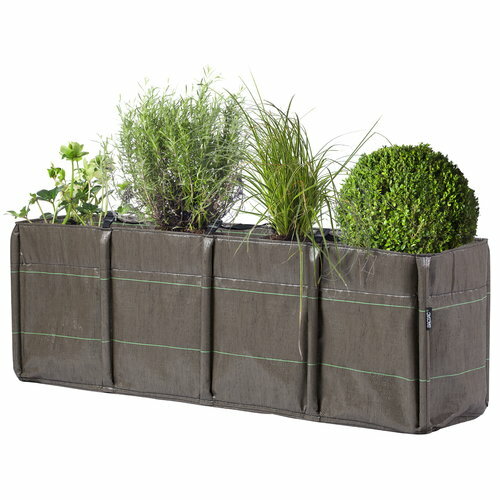 Ideal for creating a little garden in your home, balcony, roof garden, etc. 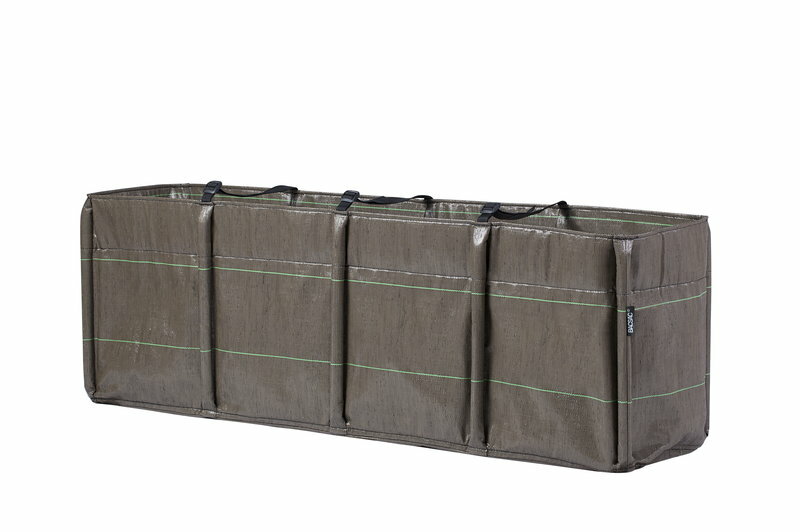 The bag is made of lightweight recyclable materials and comes equipped with handles to make transporting easier. 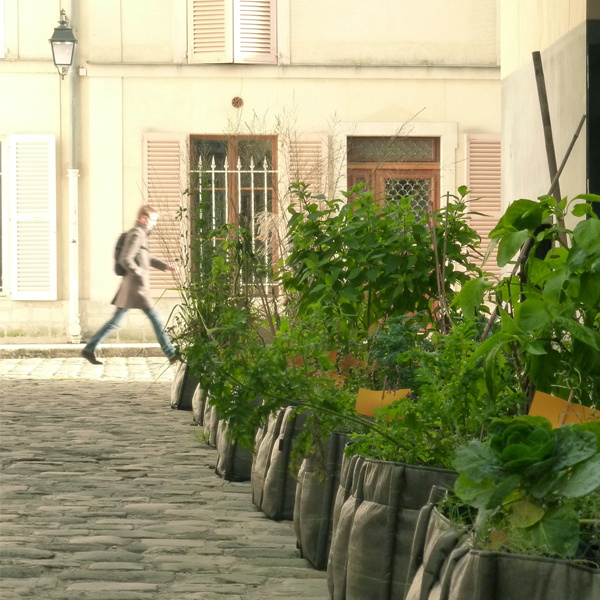 BacSac allows your plants to flourish as if they were in the ground. The material allows for both soil to breath and water to drain as needed by the plant. 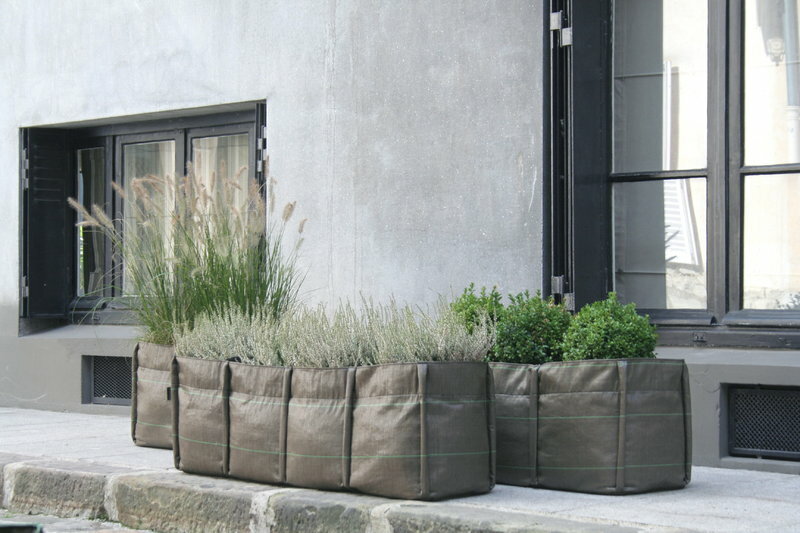 BacSac comes in a variety of shapes and sizes. Please email us at info@finnishdesignshop.com, and we’ll get back to you as soon as possible.